A 26 day-old baby boy has been brought to the emergency department by ambulance. The past few days he has had poor feeding and recurrent episodes of respiratory distress associated with ‘turning blue’. He was diagnosed with Tetralogy of Fallot antenatally and was born at term (a normal vaginal birth). An echocardiogram 2 days after he was born confirmed the diagnosis – it also showed that his ductus arteriosus had closed. He was discharged from hospital 4 days after he was born. On presentation, the baby is agitated, tachycardic, tachypneic and profoundly cyanotic. Q1. 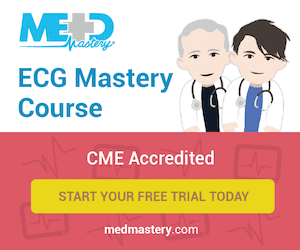 What is Tetralogy of Fallot? 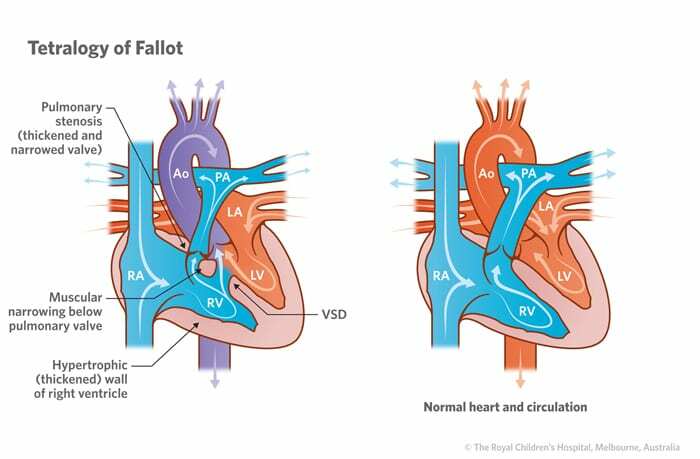 Tetralogy of Fallot (TOF) is a constellation of four cardiac abnormalities that results from a single developmental defect, namely, failure of the subpulmonic conus to expand. TOF accounts for about 10% of congenital heart disease. 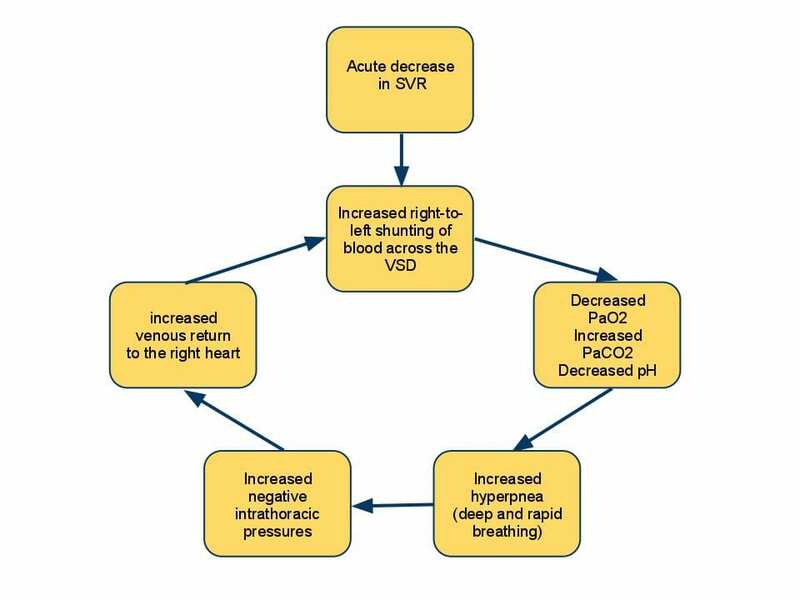 These defects result in decreased pulmonary flow and right-to-left shunt through the VSD. Age of presentation and severity of cyanosis is largely determined by the severity of RVOTO — cyanosis may not be present at birth. In a neonate with a patent ductus arteriosus (PDA) an infusion of prostaglandin E1 can be used to prevent closure of the ductus, thus maintaining pulmonary blood flow via a left-to-right shunt from the aorta. A hypercyanotic episode, aka a ‘tet spell‘. These are severe cyanotic spells that typically occur in children with TOF. They can also occur with other cyanotic cardiac lesions. Q3. Describe the underlying pathophysiology? Management of ‘tet spells’ makes sense if you understand the underlying pathophysiology. This leads to a vicious cycle, that is usually self-limiting (often only 15 to 30 minutes long) but may ultimately result in seizures, stroke or even death. Q4. What cardiac murmur would you expect to hear during this episode? Children with TOF typically have a right ventricular outflow tract obstruction murmur. During a ‘tet spell’ this murmur may become inaudible as blood flows through the VSD rather than the right ventricular outflow tract. There is also a loud and single S2 in TOF. Harsh pansystolic murmur maximal at, and almost confined to, the lower left sternal edge. It is louder on expiration and when the defect is small. Q5. 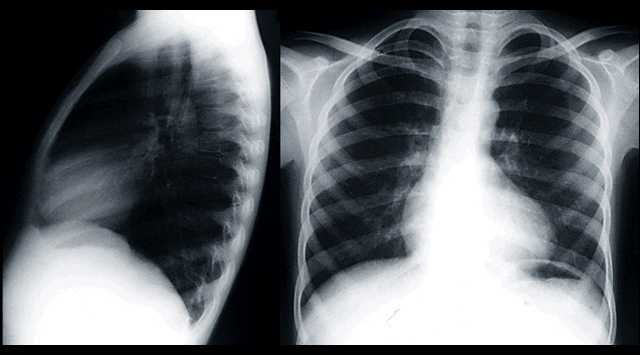 What are the classic chest x-ray findings in Tetralogy of Fallot? Although heart size is usually normal it is classically ‘boot-shaped’ (coeur en sabot). There is a prominent right ventricle with decreased pulmonary vascularity. Q6. Describe the initial management of this episode. The main objectives are to increase systemic vascular resistance, correct hypoxia and correct acidemia. Adminster opioids in severe cases: eg. morphine 0.2 mg/kg IM. This relives distress and helps abolishes hyperpnea, but may worsen the loss of systemic vascular resistance. Other options include: midazolam, fentanyl, ketamine 1-2 mg/kg IV Initiate continuous ECG and oxygen saturation monitoring, frequent BP monitoring. Correct any underlying causes such as arrhythmia, hypothermia, hypoglycaemia. Despite the initial measures describe in Q6, the baby remains distressed and profoundly cyanotic. Q7. Describe the further management of a prolonged episode. Manual compression of the aorta has also been described. Intubation and positive pressure ventilation may be required in extreme cases. 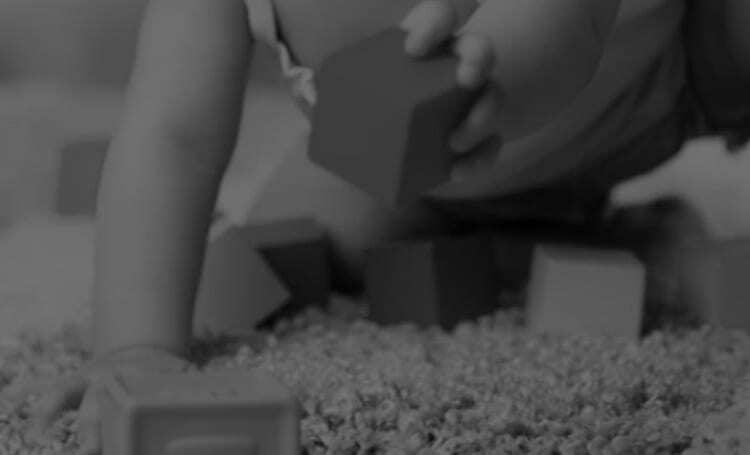 Duncan A, Croston E. Guidelines for Intensive Care Management of Infants and Children after Congenital Heart Surgery. Pediatric Intensive Care Unit, Princess Margaret Hospital, 2008. Libby P, et al. Braunwald’s Heart Disease: A Textbook of Cardiovascular Medicine (8th edition), Saunders Elsevier, 2008.